Peatonville Asylum is the latest game from MadPea and launches to the public on the 9th October and runs through til the end of November. This grid wide adventure game will have you chasing down and searching the grid for answers to the clues but you will be well rewarded for your efforts. If you play the game at the Gold Hud level you have 50 Prizes to look forward to (2 from each of the participating stores). This the best line up yet of creators including names like Exile, Junk, Artisan Fantasy, Pilot and many, many more. 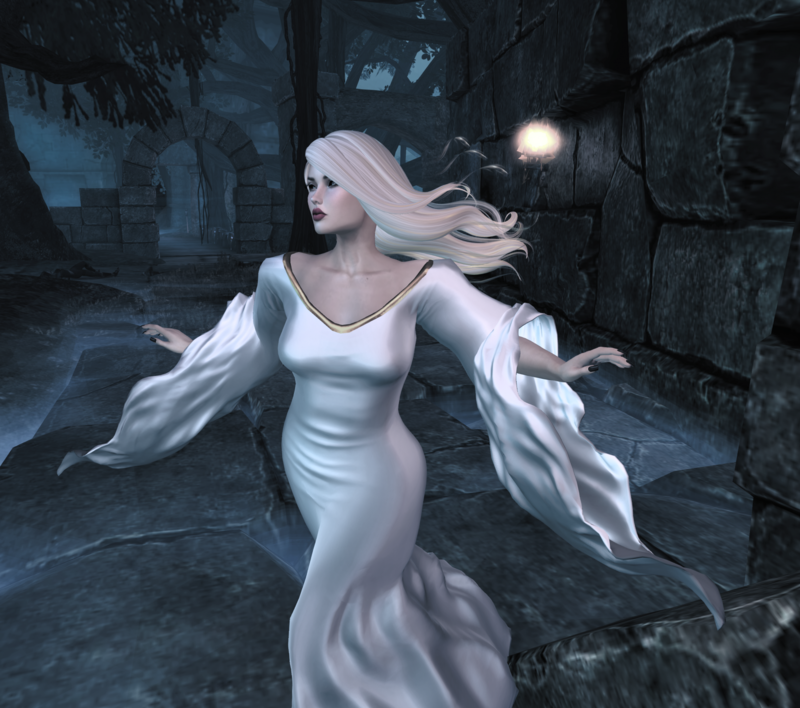 With my MadPea head on, and personally, I have to say I am super excited about having Exile involved in this venture and I’m featuring the exquisite gold prize hair, Twisted Firestarter, them in this blog. Produced in a special colours pack specifically for the game and featured animated fire licks this hair is wonderful and kudos for The Prodigy nod too. The necklace I’m wearing comes in male and female versions and is the Silver Hud Prize from Aphrodite. 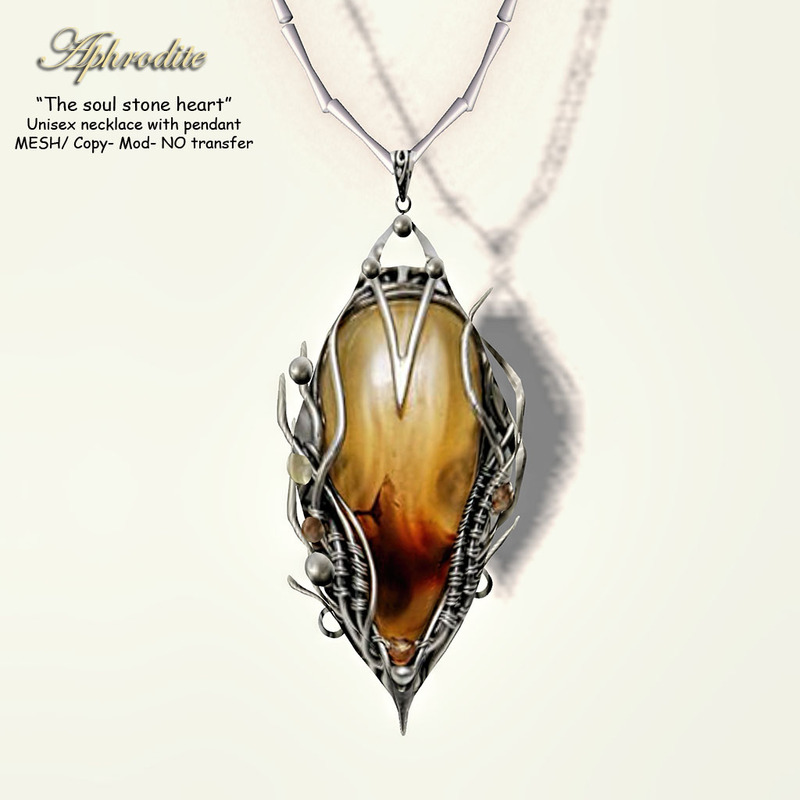 This gorgeous mesh pendant is perfectly detailed and can be obtained in both the Silver and Gold Hud Prize packs.